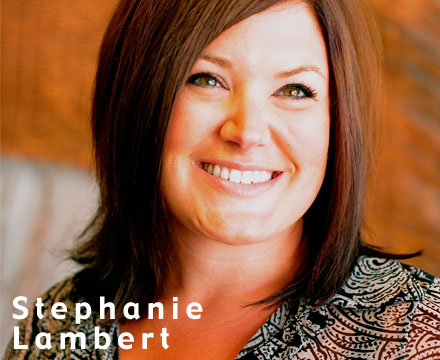 After obtaining a Bachelors Degree in Marketing & Finance from Purdue University, Stephanie decided to fulfill a lifelong dream of becoming a hair stylist. Since joining the industry in 2008, she worked as a stylist and salon coordinator in Indiana. Realizing the only thing missing in her life was living closer to the beach, Stephanie joined the team at Copper Lily in 2013. Stephanie believes in continuing education to keep her current with the trends. She has attended a multitude of classes including Wayne Grund’s Surface New Beginnings and Smooth Certification, Sam Brocato Brand and Trend Cutting classes, Matrix workshops, and Hero Mens Trend class. Stephanie’s passions as a stylist in creating texture in the hair. Her experience ranges from body and spiral perms to all-natural de-frizzing and smoothing treatments. Certified in Surface Smooth and Healthy, Stephanie can provide a level of control to your hair for those humid North Carolina days! Tired of your lifeless hair? Let Stephanie create a new look for you.